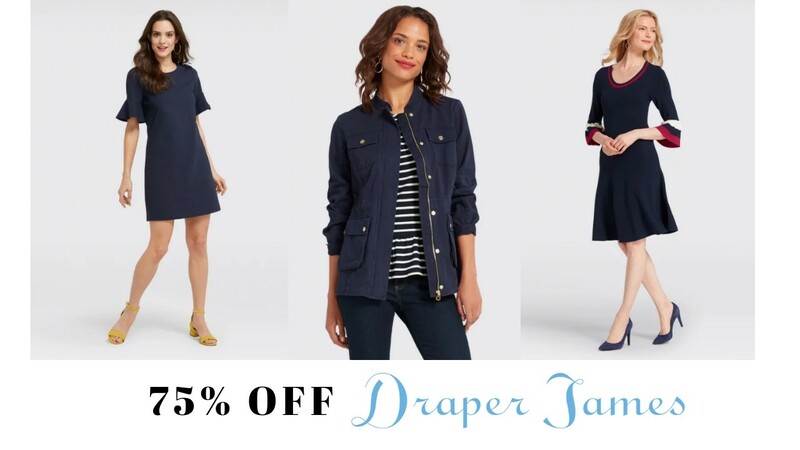 I’m kinda in love with a few Drapper James dresses that I silently stalk but never buy. The prices are too high for my blood, but… this weekend they are running a huge 75% off clearance sale! Many items are final sale with limited sizes remaining, but we’ve finally reached prices I can handle!! Grab dresses for $39 (reg. $150+), shirts starting at $14 (reg. $75+) and many other deals. Tip: Select the category you want to look at and then select your size. No use falling in love with something that isn’t available.